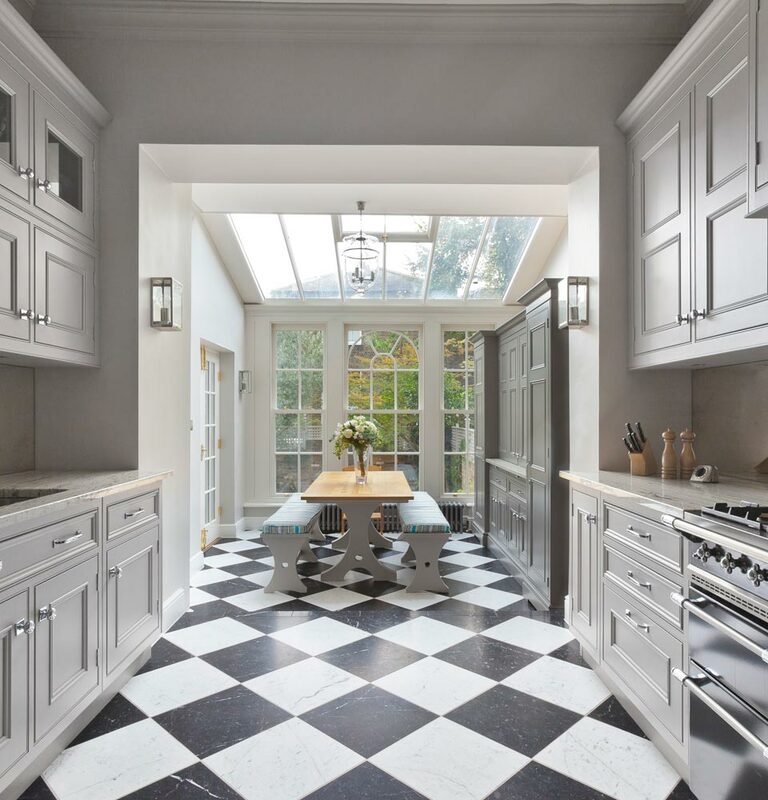 Modern living and busy family life has resulted in the kitchen becoming one of the favourite rooms in the home. It can be a relaxing and informal space where recreation and work go hand in hand. 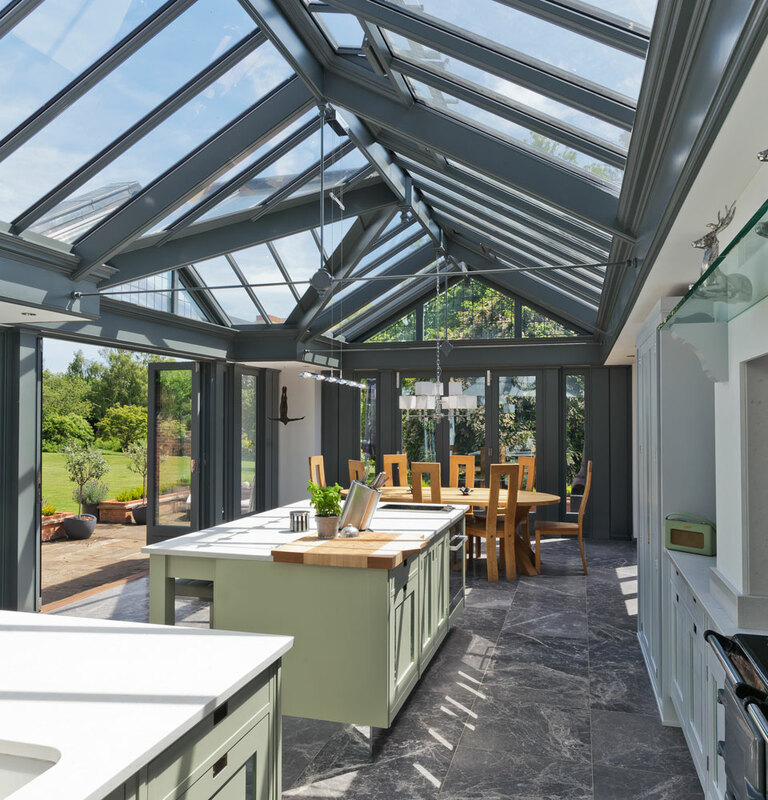 A sunny cheerful kitchen is almost everyones ideal and a kitchen conservatory can provide just that. It can be used at all times of the day by all members of the family for a wide range of purposes. 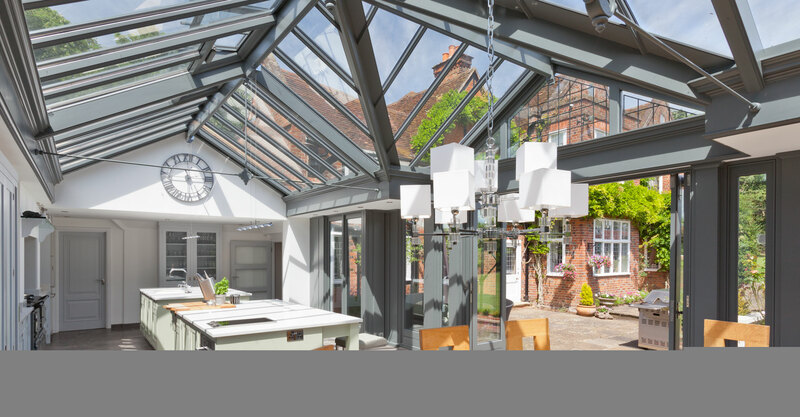 If planning a kitchen conservatory or orangery, you need to consider several important factors. Try to plan the layout to ensure that services, electrics and heating make practical sense. Making the most of space may not allow for radiators, therefore under-floor heating is an excellent option. Wall space will be extremely valuable and designing sections of solid wall into the design will allow position for wall mounted cupboards. 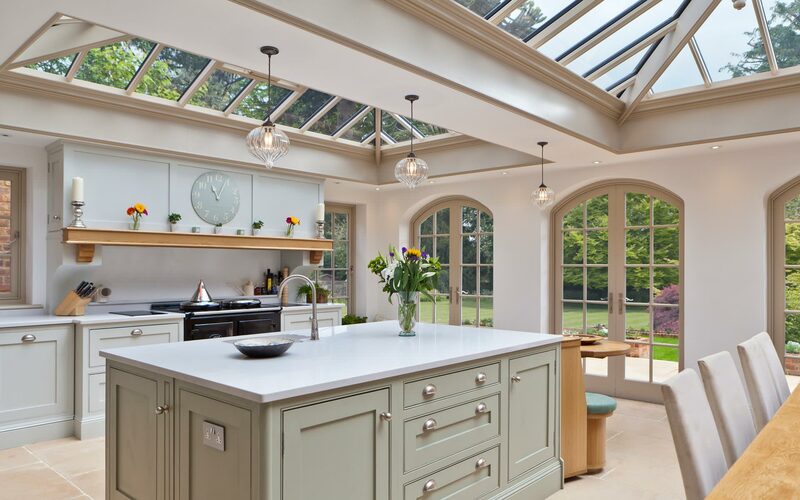 An important consideration in a kitchen conservatory or orangery is ventilation. The design will need to include adequate side and roof ventilation to allow for generous air flow and create a more comfortable environment. Electric thermostatically controlled roof vents are an ideal solution in kitchen conservatories and orangeries. 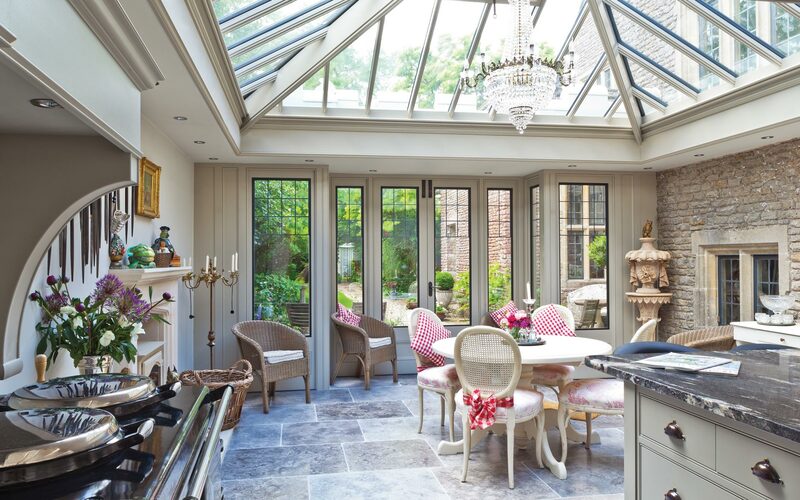 A conservatory placed directly off the kitchen is one of the most popular positions for any new glazed addition. The conservatory forms a multifunctional extension to this central point of activity. Families can communicate easily between the two areas with members having their own personal space, yet retaining the feeling of unity. 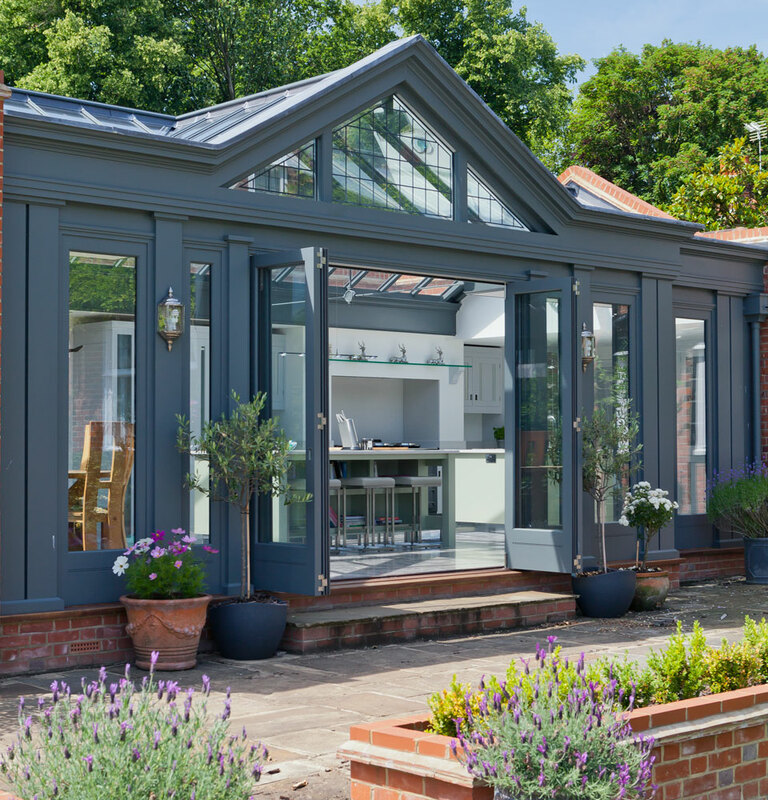 The phrase ‘bringing the outside in’ comes to life with a kitchen orangery. 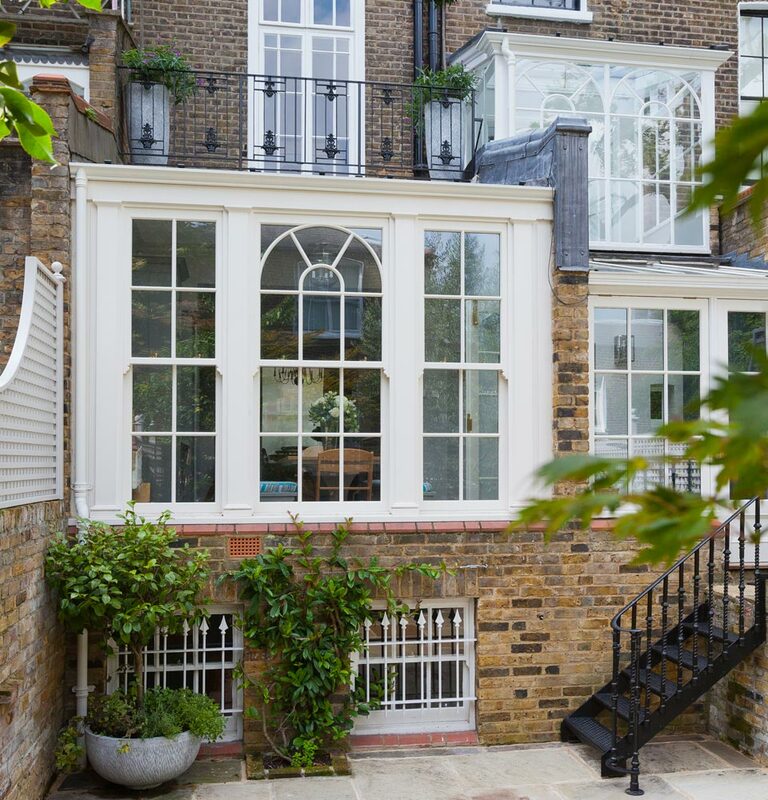 Visit our Case Studies section which has an inspirational selection of some of the many conservatories we have designed.